Schwerdtle custom steel stamping and embossing dies are trusted to mark the most famous brand names in the world. 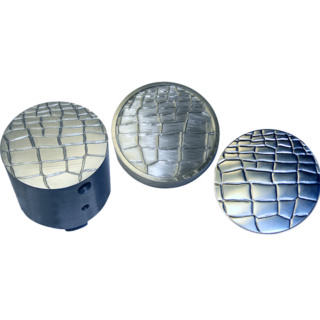 Cosmetics, consumer appliances, automotive, and sporting goods makers use our custom metal stamp dies for their critical metal marking, decorating and forming. As always, Schwerdtle dies are custom designed for your application. 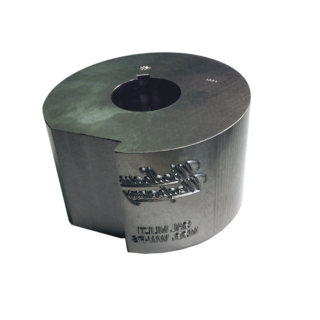 Steel Engraved Roll Marking Dies are designed for use in screw machines, lathes and roll- marking machines. 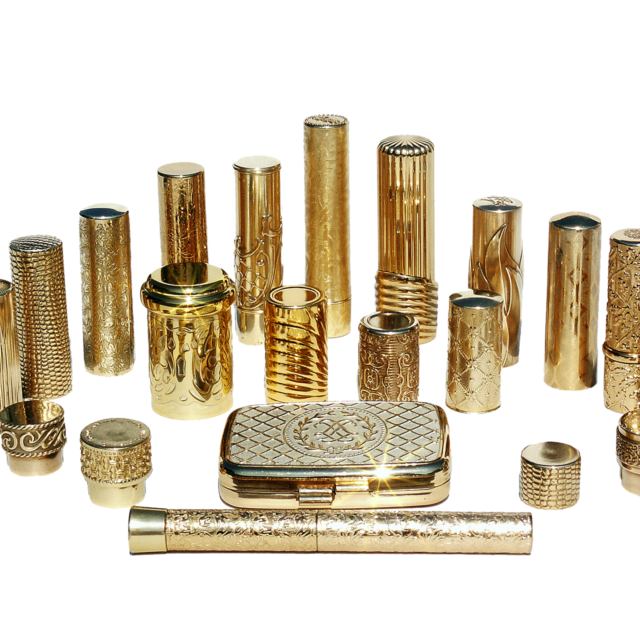 The blanks are precisely machined and expertly engraved with uniform side bevels to assure long life and sharp imprints. 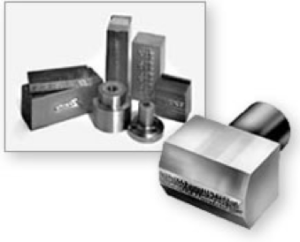 Roll Marking Dies are designed for use in screw machines, lathes and roll marking machines. 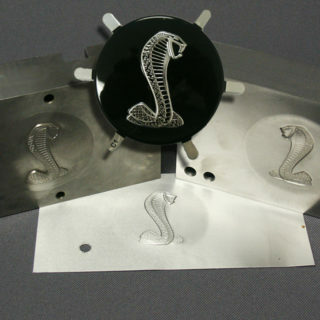 The blanks are precisely machined and expertly engraved with uniform side bevels to assure long life and sharp imprints. Schwerdtle press stamps make sharp impressions, faithfully reproducing your artwork and specifications. 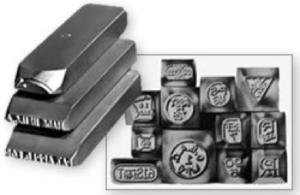 Stamp blanks are made in any configuration to fit your press or tools. To help us make the best stamp for your application, please specify the material you are marking, the type of press you are using, the production rate and the total production run. You should also provide artwork or a drawing of the impression and a drawing of the stamp blank. Hand Stamps are the perfect solution to low- volume permanent marking. Schwerdtle selects shock- resistant tool steel and carefully heat treats to prevent spalling and cracking. 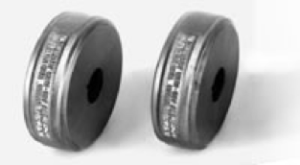 Ask about our wide selection of standard designs for coding and inspecting parts.